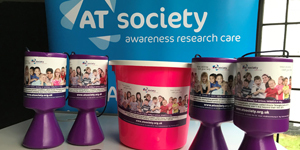 Please remember that whilst The A-T Society is grateful for your support, you are responsible for organising and managing any fundraising activities or events. 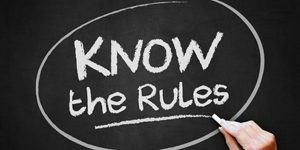 Therefore The A-T Society cannot accept responsibility for any liability arising from any such activity or event. It is important that you take out adequate insurance to cover your liability and you should seek advice from this from a qualified adviser. 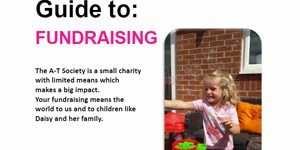 Anyone involved in fundraising activities must not represent themselves to third parties as acting as a member of staff of the A-T Society. It is important to ensure contacts understand you are supporting the charity on a voluntary basis. “This fundraising event/activity is organised by [your name] who will be donating the proceeds of the event/activity (after costs incurred in running the event/activity) to The A-T Society. The A-T Society has no responsibility for any liability which may arise from this event/activity”.